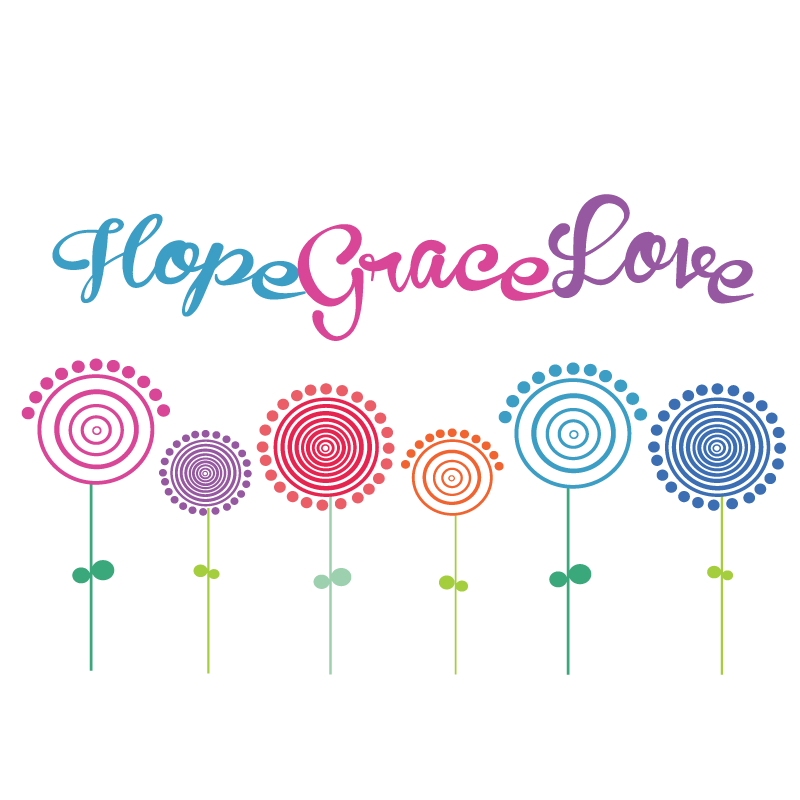 Hope for Hypothalamic Hamartomas (Hope for HH) is a volunteer-based nonprofit organization founded by parents of children with hypothalamic hamartomas (HH). Our goal is to create a single, credible source for information about the diagnosis, treatment, and support of individuals with HH. 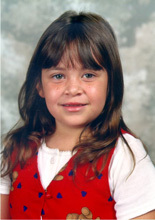 Every family touched by this rare disorder has a unique and often heart-breaking story of how they attained a correct diagnosis. K9s For Warriors is dedicated to providing service canines to warriors suffering from post-traumatic stress and/or traumatic brain injury as a result of military service post 9/11. Our goal is to give a new leash on life to rescue dogs and military heroes, empowering warriors to return to civilian life with dignity and independence. The Semper Fi Fund, and its program America’s Fund, provide immediate financial assistance and lifetime support to post 9/11 wounded, critically ill and injured members of all branches of the U.S. Armed Forces, and their families, ensuring that they have the resources they need during their recovery and transition back to their communities. 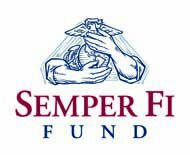 Since establishing the Semper Fi Fund in 2004, we’ve issued more than 82,000 grants, totaling more than $99 million in assistance to over 13,000 of our heroes and their families.